Belle River Junk Removal | JUSTJUNK | Book Online Today! Whether you need to have a large console television removed from your basement, or a growing garbage pile picked up off of your yard, the uniformed professionals from JUSTJUNK Belle River are up to almost any removal request you have! Our fully trained Belle River junk removal team offers full service removal at competitive, volume-based rates, to help you get rid of anything from anywhere – for the lowest prices guaranteed! 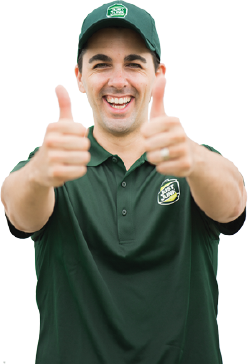 At JUSTJUNK Belle River, we pride ourselves on offering excellent customer service. That is why our Belle River junk removal team begins each job with a free, on-site estimate, to ensure that they only move forward with the removal process if you are happy with price. Simply indicate to our service professionals which of your furniture or junk items are to be taken, and they can present you with a complimentary quote, at no-obligation. To ensure that you are never confronted with any hidden labour or disposal costs, we price solely based on the amount of space that your unwanted items take up in our truck. If you are happy with your quoted price, the Belle River junk disposal team can proceed with all of the Belle River junk hauling, pickup and disposal right then and there! Rather than assume that all of your unwanted items belong at the dump, the Belle River junk disposal team always goes out of it’s way to carefully sort through each truckload collected, to ensure that reusable items are directed towards local charities and recycling centres. 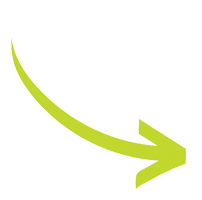 As a result of their environmentally conscious efforts, up to 60% of each removal load is steered clear of the dump! 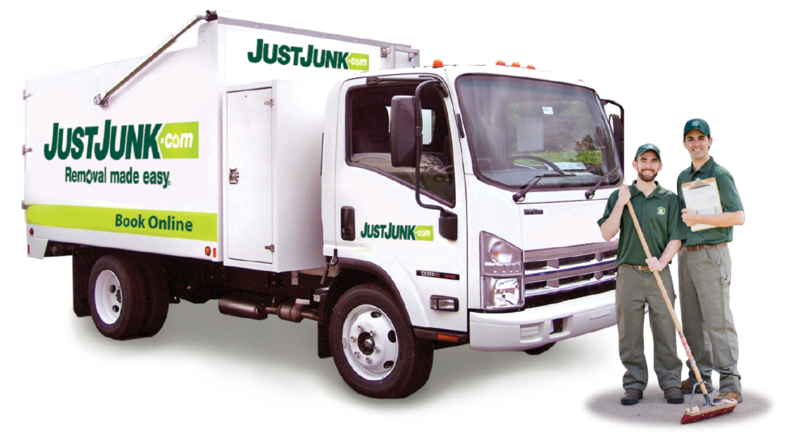 Junk removal in Belle River has never been more convenient with JUSTJUNK! We offer same or next day appointment times to help you get rid of junk in Belle River as soon as today! Book online! For answers to your removal questions, contact a customer service representative at 1-888-586-5888.